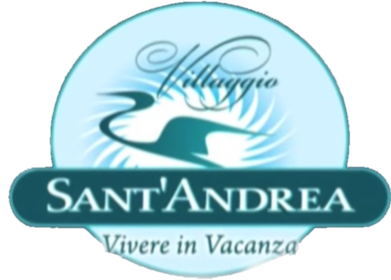 In a place of extraordinary beauty, between the green and the blue in a natural relaxing is located the village Sant'Andrea, designed to live a perfect holiday 2 steps from the sea, close to Caorle and not far from Venice. Inspired by the architecture of the typical colors of the Venetian lagoon villages with a particular attention to the construction quality of outdoor spaces, aesthetic order, the care of the interior, the quality of furnishings and the top technology adopted, make it unique and exclusive. The village consists of 140 units divided into suites, three-rooms apartments, two-rooms apartments, studios, distributed in various blocks connected by a network of footpaths, set in large green areas common. 2 central swimming pools for adults and children are surrounded by a large area dedicated to the solarium equipped with sun loungers and parasols, shady areas with tables and chairs and children's play area.